Online ordering menu for King Pho Plus. 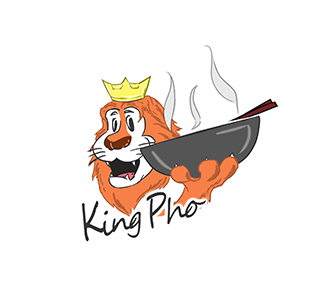 Welcome to King Pho Plus, your go to stop for all of your favorite Vietnamese cuisine on the NW side of Chicago! Try our Lemongrass Pork Bahn Mi, Bún Sesame Beef & Egg Roll, and Pho Ga Combo. We also have fruit smoothies, milkshakes, and milk tea with Boba! Find us near the corner of W Devon and N Central, close to the Edgebrook Golf Course and the Edgebrook Metra stop. Order online for carryout today!